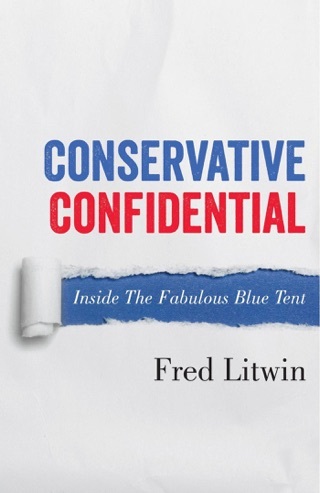 "In Fred Litwin's marvelous book, he charts how he went from an early skeptic to someone dedicated to dissecting their arguments and carefully tearing them apart. He puts the final nail in the coffin of all the conspiracy theorists, who develop new ones as old theories are proven wrong. 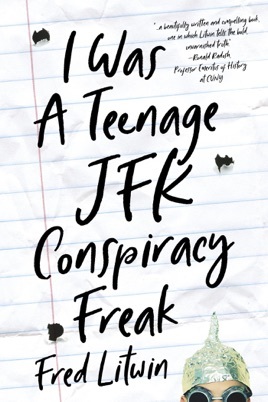 Everyone still concerned with JFK's death and thinks it's a mystery must read this book. They will be glad they did." - Ronald Radosh, Professor Emeritus of History at CUNY, opinion columnist for The Daily Beast and co-author of A Safe Haven: Harry S. Truman and the Founding of Israel.